Indie Retro News: Life on Mars - High quality MSX2 game available for pre-order! Life on Mars - High quality MSX2 game available for pre-order! 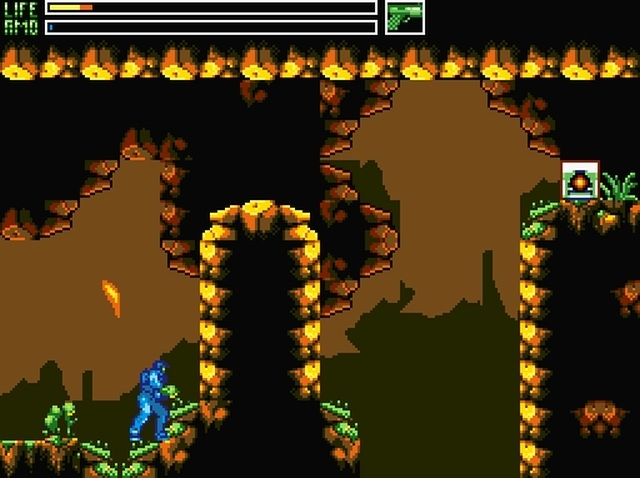 If games such as Metroid are to your liking and you have an MSX2, then it would be well your time checking out the latest MSX 2 game, ' Life on Mars ' which is due this week in Spanish and in 10 days the English version. 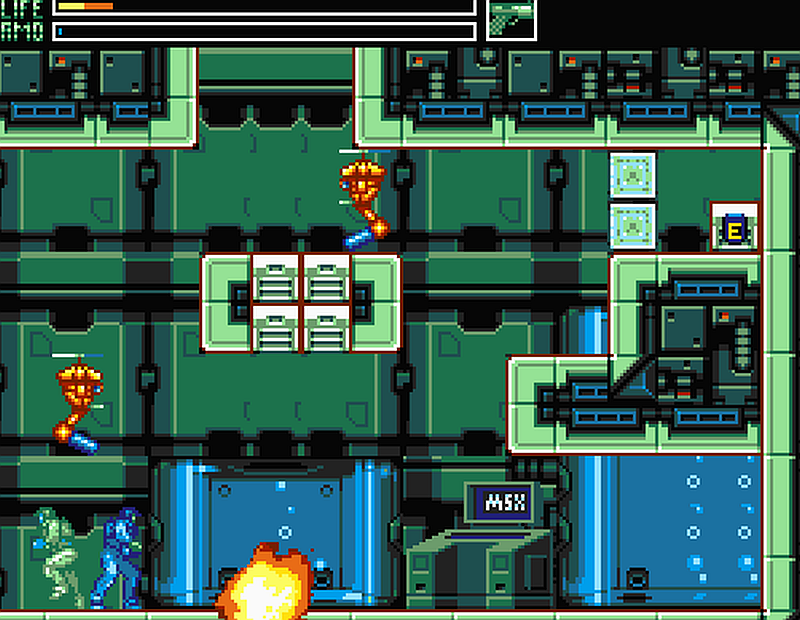 Developed by Kai Magazine, Life on Mars is an action platformer that features high quality graphics and music, with an included minigame called Bomb Tournament. A multiplayer game (2 or 3 players battle) with the option of selecting any of the six maps or musics shown in the main game. According to both msx.org and the developer the price of the game will be 39€ plus shipping costs and will be released as a 512KB megarom cartridge. The requirements are MSX2 or higher with at least 128KB RAM/128KB VRAM (OPL4/MOONSOUND version) or 64KB RAM/128KB VRAM (FM-PAC/MUSIC MODULE version).